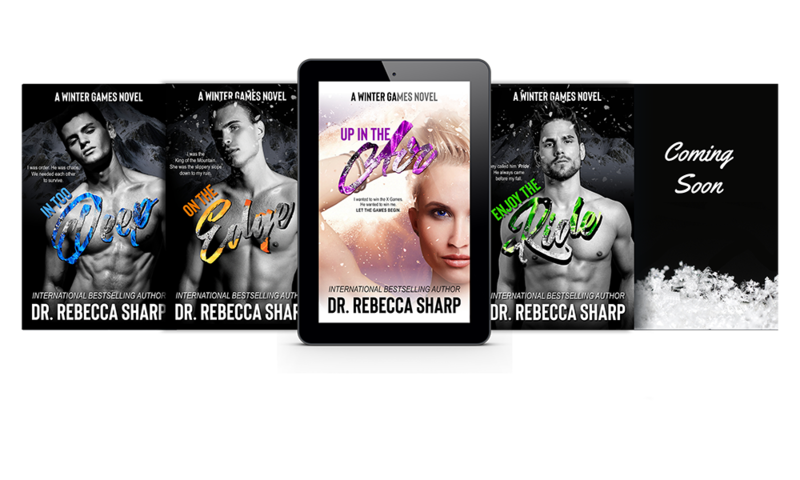 The fourth standalone in the Winter Games series, In Too Deep is available now and FREE in KU! Check out this emotional, single-dad romance that readers are calling the BEST in the series! 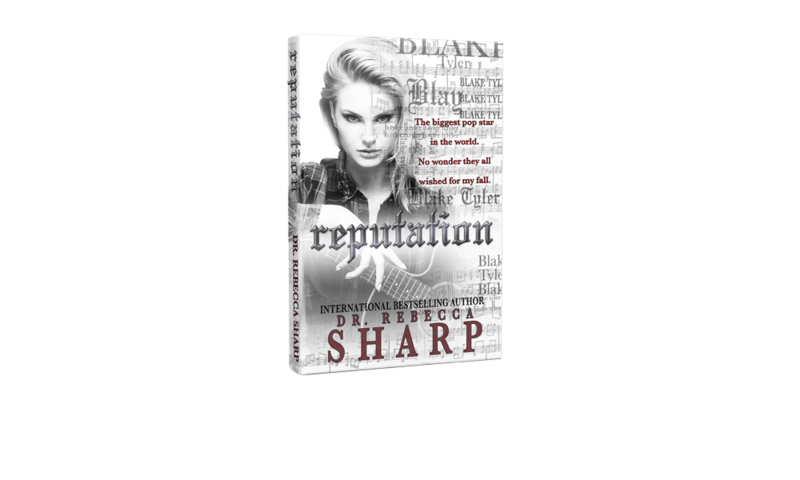 "It was soul-crushing, gut wrenching, heart stopping, tear inducing, and f*cking brilliant! It’s by far her best work yet. Hands down. Period. I wish I could read it again for the first time." My next release is coming at the end of May and is currently under wraps as "TFOT" with more details coming soon in my newsletter! In the meantime, check out my reader group on Facebook for a few teasers and add the book to your Goodreads TBR here. Be the first to know about upcoming books. 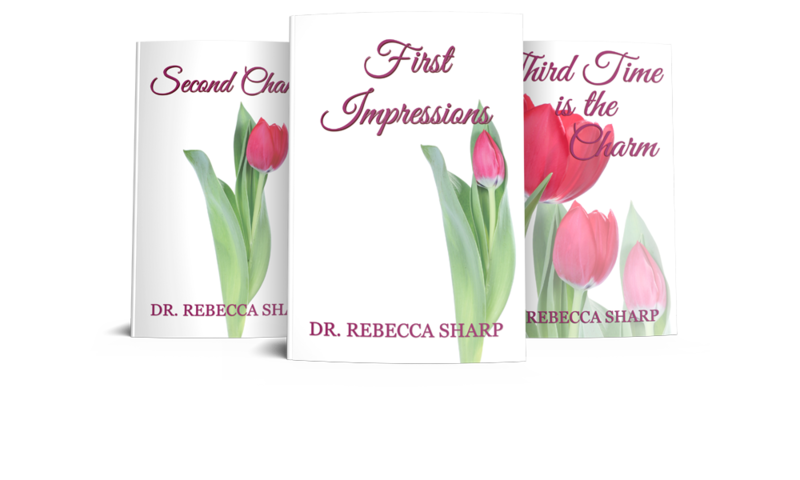 Dr. Rebecca Sharp, while using a pen name, is actually a doctor living in Pennsylvania with her husband - the love of her life. She enjoys working in her practice with her father as well as letting her creativity run free as an author. Growing up she's always loved a good love story and finally decided to give writing one of her own a go. After graduating with her doctoral degree, she now enjoys spending that thing called free time traveling with her husband, cooking, and knitting.